Theatre goers in 2018 will have a double dose of Deadpool. This is because 20th Century Fox has plans to re-release a PG-version of Deadpool 2 – filmed in Vancouver mostly in 2017 – with far less violent scenes and significantly fewer expletives, if any, according to a report by Deadline. At the moment, the studio has listed an ‘Untitled Deadpool Movie’ for release on December 21 for a limited time. There may be a Christmas theme to this re-edited version, as suggested in a tweet by Vancouver actor Ryan Reynolds on Friday. He tweeted a photo of his masked character wearing a Santa hat and reading a children’s storybook to Fred Savage, in an apparent recreation of a Princess Bride scene. For context, superhero movies within Disney’s Marvel Cinematic Universe are also rated PG-13. It is unclear whether the extensive ‘reshoots’ of Deadpool 2, under the working title of ‘Daisy’, in Vancouver this past February are related to this upcoming version of the movie. 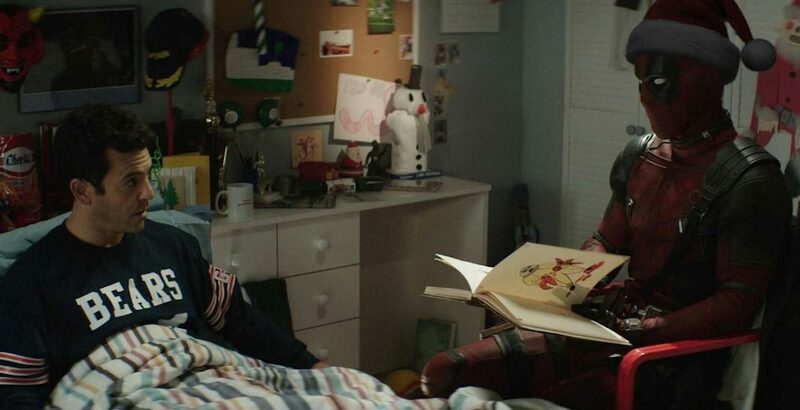 Deadpool 2 was released on May 18, and it earned a worldwide gross of $734 million, with $318 million from Canada and US box offices and $416 million from international box offices. The movie’s physical home media release occurred last month. In comparison, the original movie in 2016 earned $783 million worldwide.